Teacher Activity: Learning how to create your own grid. Measure your X and Y axis with a ruler. 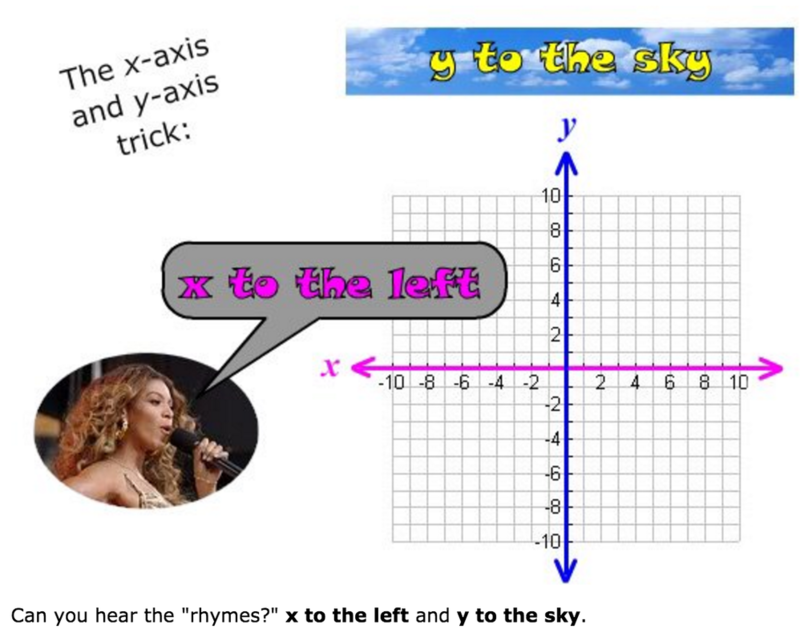 Divide the length of your X axis evenly, e.g. if the length is 10 cm you will repeat a grid line every 1 cm. With your ruler mark every increment on the top of your paper. Do the same with the other side of your grid. Repeat steps 2,3 and 4 with the Y axis. Join the lines up neatly. This needs to be done with a ruler! Add your grid reference numbers for both axes. Activity: In your maths books complete the following. Activity: Define the following items in your maths book. Look at the map of the forrest below. 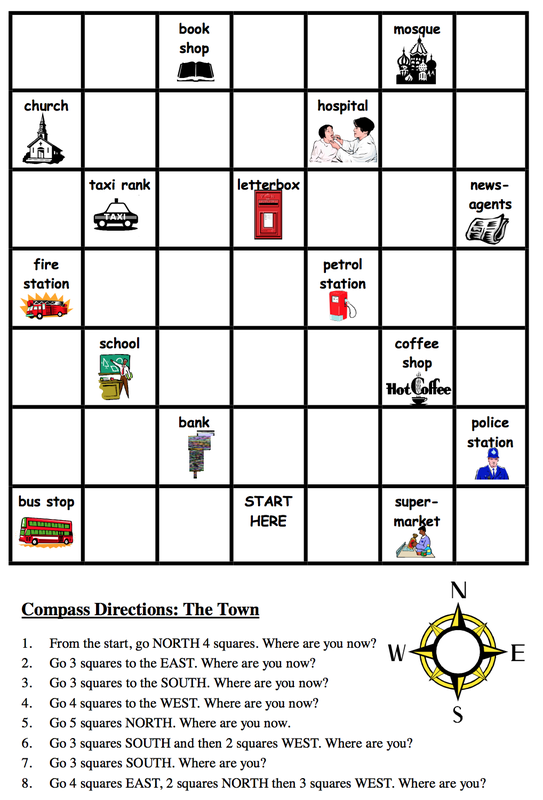 Find the grid references for items listed on the right of the map. On the map there are a number of symbols. 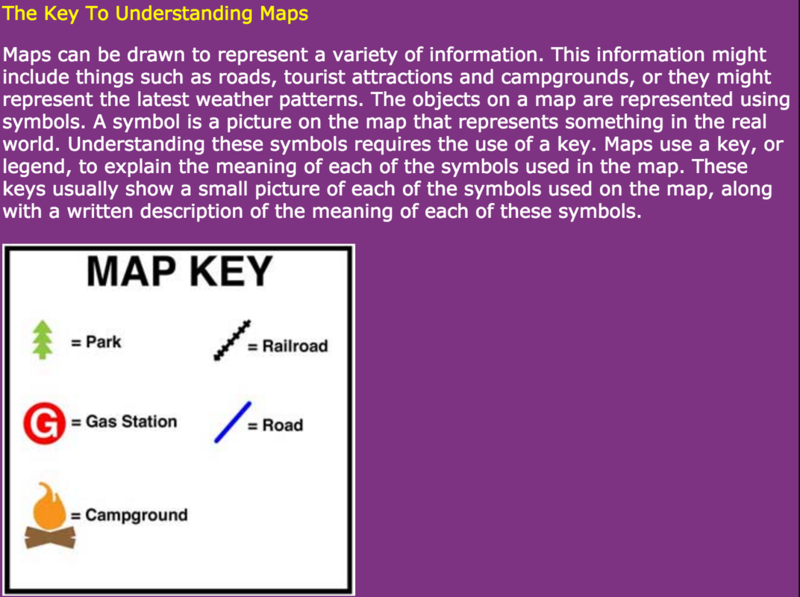 Create a key that identifies the symbols. 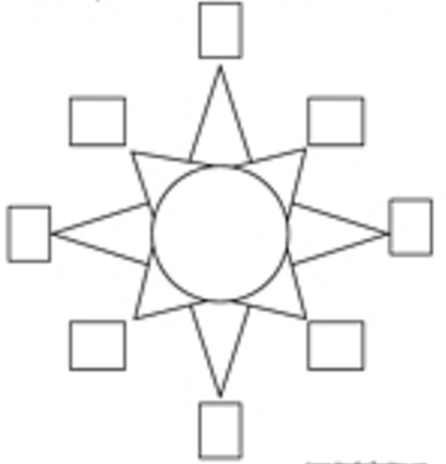 Draw a compass rose in your maths books. It needs to be labelled with the cardinal directions. Also include North West, North East, South West and South East. 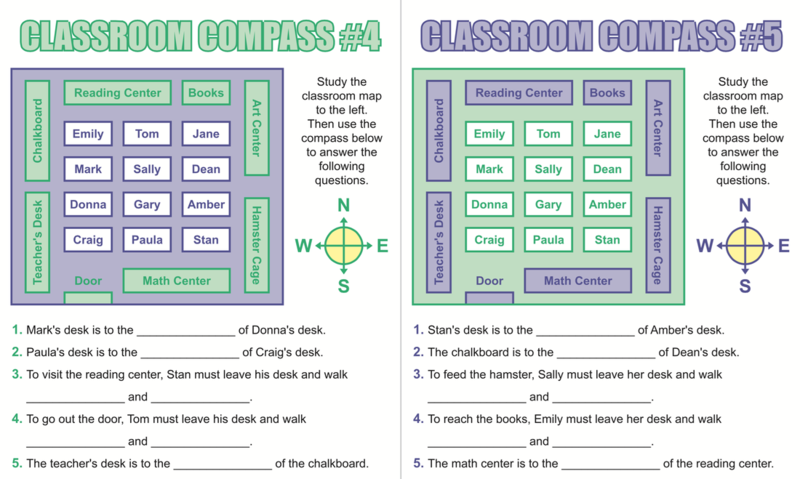 Directions with a compass rose. Activity: In you maths books follow the instructions.